As we start to get closer to the Summer (it may seem like a long way off but it'll be here faster than we think) my school work is beginning to pile up and I'm having to spend lots more of my time at revision sessions and all that jazz. Oh the joys of being in year 11. But as my life gets busier and busier, blogging is going to have to take a bit of a back seat. I still want to try and stick to my usual blogging schedule (Wednesday, Friday and Sunday) but I might need a bit of help. 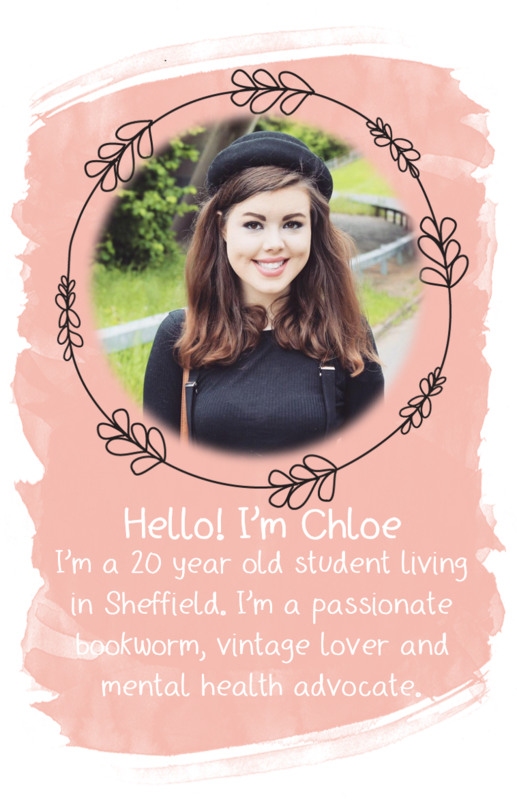 I've decided to start having some lovely bloggers write some guest posts for me to pop up every other Wednesday! You can write about anything you want, as long as it fits in with the theme of my blog (Beauty, Lifestyle etc), and I'm happy to have bloggers from any sized blog! If you're interested in writing a post or if you have any queries, either drop me an email (realityleaveslotstoimagination@yahoo.co.uk), tweet me (@Chloe_Bellamy) or leave me a little comment and we can have a chat! By the way, I followed you!